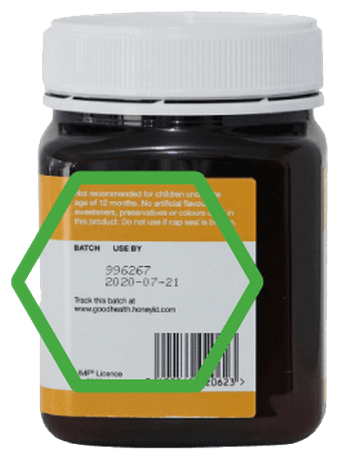 Good Health UMF® 5+ Manuka Honey has a smooth, delicious and unique flavour. The Unique Manuka factor (UMF) represents the measure of the special antibacterial activity in the honey which is naturally present in honey made from the nectar of the Manuka bush. The higher the UMF the more potent the honey is. Manuka honey has long been valued for its medicinal properties and beneficial effects on the body. It supports digestive health and general wellbeing. Take 1-2 teaspoons 4 times a day.